Notes: Photo/Image Credits: Shibe Park; Library of Congress. 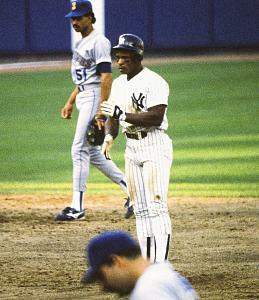 George Brett, Rickey Henderson, Tim Raines, Cal Ripken, Jr., Dave Winfield, Reggie Jackson; Wikipedia Commons. 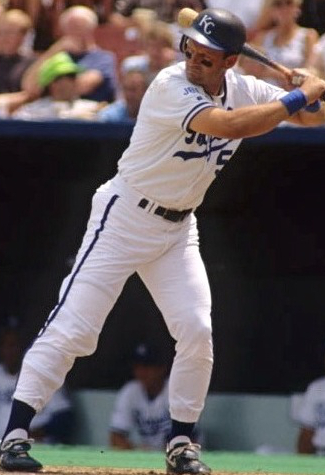 Mike Schmidt; Stat Geek Baseball. 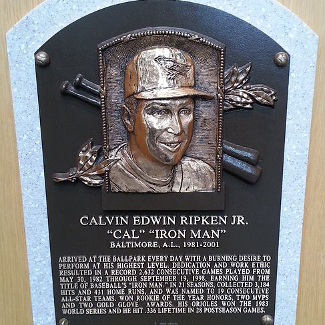 Hall of Fame plaque of Cal Ripken, Jr.